The formal launch of his debut EP, Life of a Wallflower Vol. 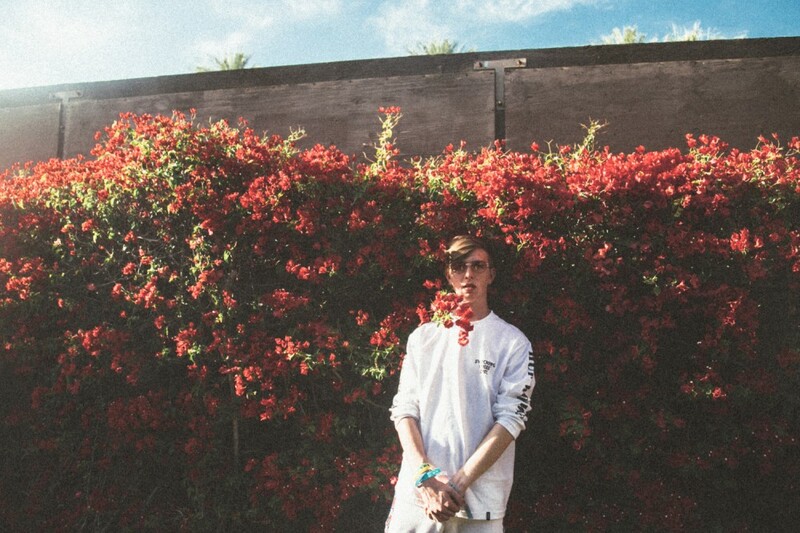 1, grew Whethan‘s blossoming profession as an digital wunderkind into full bloom. The 19-year-old emblem of sonic versatility has progressively attracted and engaged an viewers by a gradual stream of singles and remixes, however affords listeners a a extra sturdy have a look at his sound by the eight-track EP. Unsurprisingly kinetic, given the broader context of Whethan’s catalogue, Life of a Wallflower Vol. 1 exudes a lighthearted vibrancy that radiates with specific brilliance on alternatives like HONNE characteristic, “Radar.” The EP rounds up earlier singles, “Good Nights,” the smash “Superlove,” and “Be Like You,” for a sonic bouquet that sees a number of different cuts, like “Top Shelf” and “Be Like You” be part of the bunch. Guest highlights embody vocals from Bipolar Sunshine, and extra contributions from Broods, Oh Wonder, and Mascolo. That the EP’s title concludes with “Vol. 1” can, for followers, solely fortuitously point out an ensuing installment to come back at a later date.